Mobile Access | Professional Alarm Inc.
Alarm.com is more reliable and more secure than a typical alarm system. With a dedicated cellular connection, your home is protected even if the phone line is cut or the Internet is interrupted, and for 24+ hours after a power failure. We’ve also developed exclusive, patented technology that provides a superior level of protection and awareness. Alarm.com is the only security system with patented Crash & Smash technology, which keeps your home protected even if the security panel is destroyed. Our patented and award-winning Image Sensor is an advanced motion sensor with a built in camera that can capture images in the dark and allows you to visually check in on your property whenever motion is detected. And, to keep you aware of events outside of your home that may impact your safety, Alarm.com Severe Weather Alerts notify you of tornado, flood or earthquake events in your area based on real-time weather data. Watch your kids arrive home from school safely.Receive an image alert or text when they open the front door after school hours. Be sure that your home is always protected. 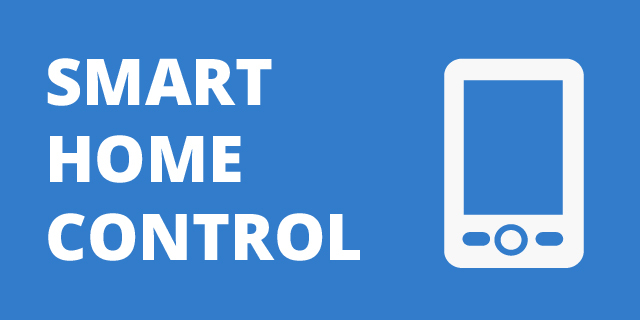 Receive an alert if the family has left for the day but forgot to lock the door or arm the system; then lock up and arm it from your phone. Arrive home to a comfortable environment after a long day at work. Set your lights and thermostats to automatically adjust when you get home and disarm your system. Reduce energy waste and unnecessary expense. Set Smart Schedules to easily manage your lights and thermostat settings based on your home’s activity patterns.